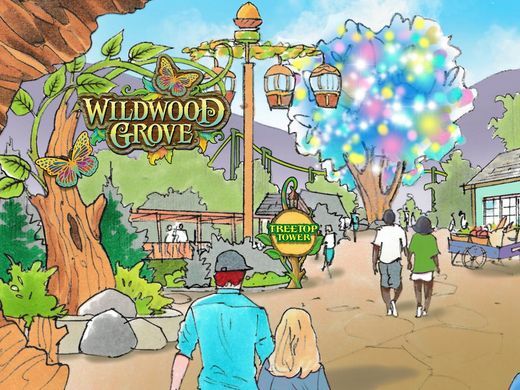 In what is being called the largest expansion in the 33-year history of Dollywood, the park announced it’s new land for 2019: Wildwood Grove. 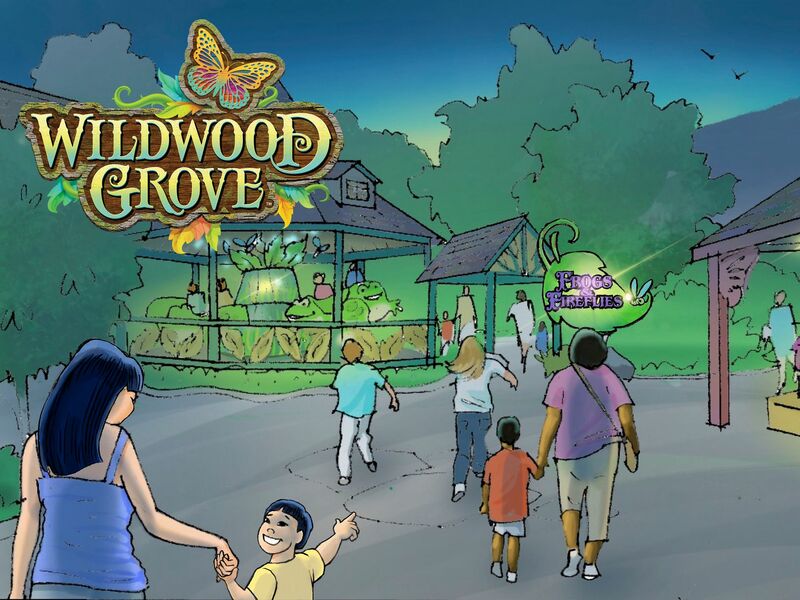 In total, Wildwood Grove will have eleven experiences throughout the new land. The $33 million expansion is designed to be a new space for family attractions. Black Bear Trail is an attraction similar to the infamous Moose on the Loose at Darien Lake. 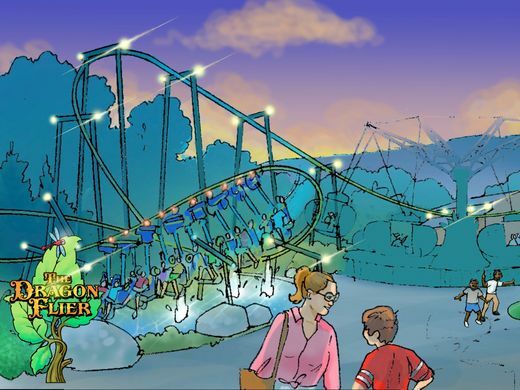 The Dragon Flyer will be an inverted family coaster. 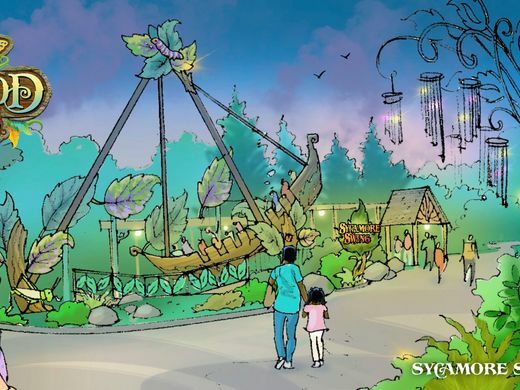 In total, most of the attractions will be specifically for children, while many are designed for families. It’s also fair to mention that many of these attractions look like updated versions of rides in the aging County Fair section of Dollywood. Which desperately needed updating. 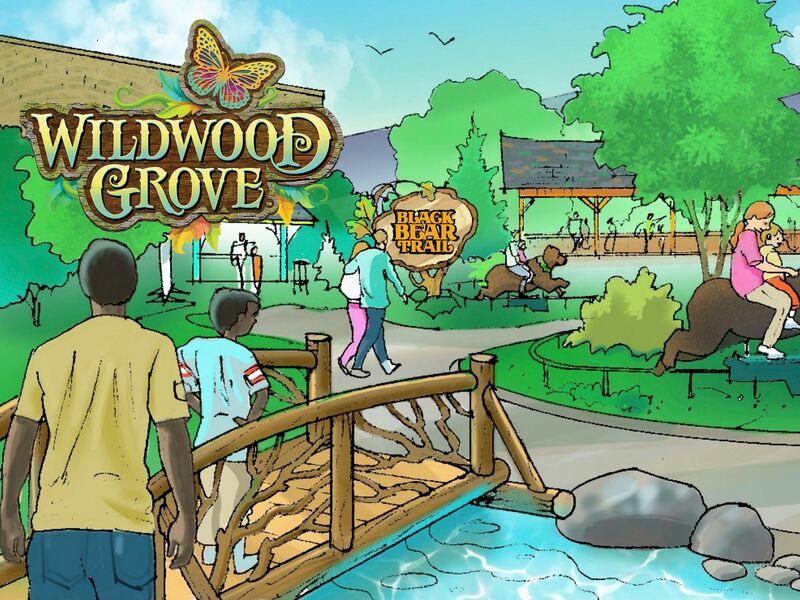 We look forward to seeing Wildwood Grove when it opens at Dollywood in 2019! Make sure to follow Theme Park University on Instagram, on Twitter, subscribe to YouTube and like our Facebook page! Want to support Theme Park University? Donate via Paypal! Doing any online shopping? Click on any Amazon link on this page and it helps TPU pay the bills and costs you nothing extra! This entry was posted in Theme Parks 101 and tagged Dolly Parton, Dollywood, Pigeon Forge, Tennessee, Wildwood Grove. Bookmark the permalink. Trackbacks are closed, but you can post a comment.